On this eve of the running of the Kentucky Derby, I present a few finds that celebrates Kentucky’s other great gift to the world… Bourbon! 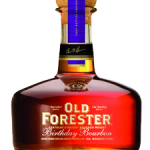 The fine folks at Old Forester make some mighty fine bourbons, like the small batch Old Forester Birthday Bourbon that honors their founder. 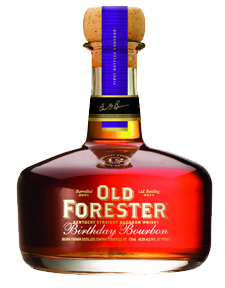 Learn more about Old Forester Birthday Bourbon here. 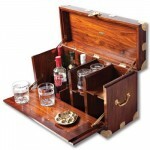 Learn about the whole family of Old Forester brands here. 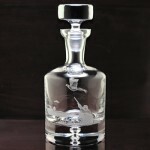 Meanwhile, the fine folks at Bird Dog Whiskey make some mighty fine bourbons – flavored and otherwise – of their own. Any number of which will fill out your favorite Derby Mint Julep recipe just perfectly. 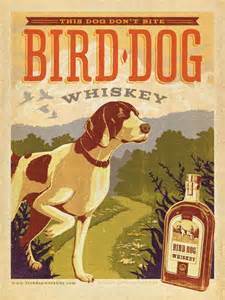 Learn more about Bird Dog Whiskey here. Now this is the true find of the day – the perfect thing to set up the classiest tailgate party at Churchill Downs: Kevin’s Field Bar from Kevin’s Fine Outdoor Gear & Apparel. Add a few bottles of your favorite bourbons (Bird Dog or Old Forester perhaps), some tumblers and Kevin’s Crystal Decanter – and you will have the perfect setting for more than just those two exhilarating minutes. Visit Kevin’s Fine Outdoor Gear & Apparel online here. Lost Cowboy is powered by	WordPress 5.0.4 and delivered to you in 0.947 seconds using 40 queries.